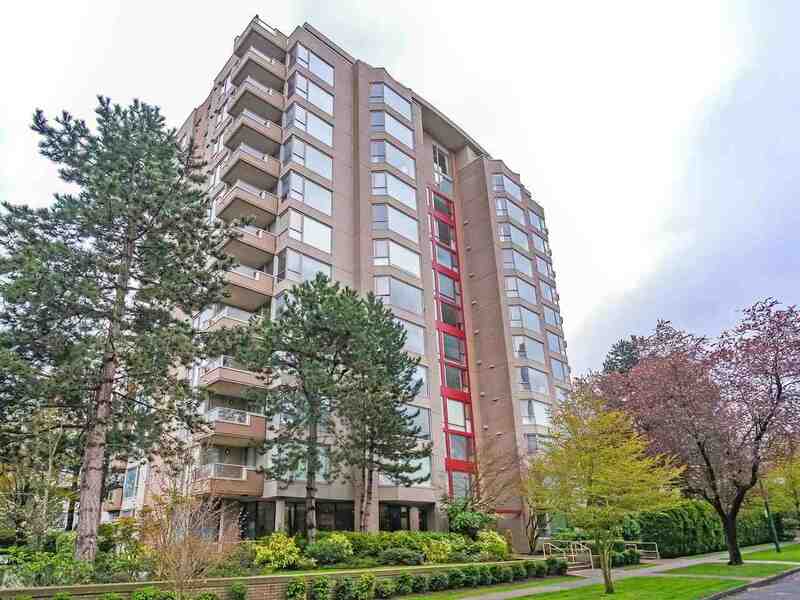 We have listed a new property at 2656 41ST AVE W in Vancouver. Brand New Custom home in prime Kerrisdale loc. Built by Odenza, this home comes fully equipped with top of the line finishes throughout and wonderful layout ideal for families. Approx 3000 sq.ft of living on 3 lvls, all floors offer 9ftceilings providing for maximum light and an airy feel. The main lvl offers an open concept Living, Dining & Kitchen area ideal for entertaining and family gathering. Large centre island, and 18 ft ceiling over the Living area! Upstairs you'll find 3 bdrms inc large master w/oversized spa like ensuite! Basement offers flexibility ofr potential Nanny suite with 2 bdrms and spacious rec room. Radiant HW heat, AC & HRV. 2-5-10 Yr warranty. Kerrisdale Elem and Pt Grey Sec school catchments.